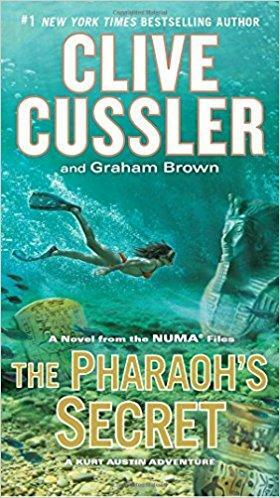 The 13th novel in Clive Cussler's NUMA series, this week's feature takes action to new heights along the shore of Lampedusa. A power-hungry villain plans to take over the world using a new and deadly weapon called the black mist, while the NUMA team seeks his destruction through legendary means. 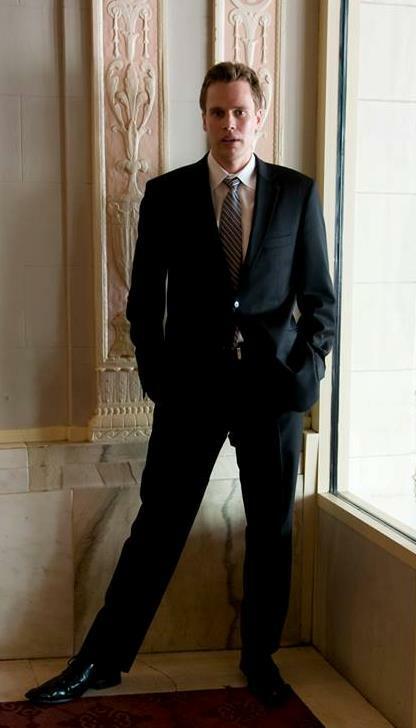 West Lafayette Public Library Director Nick Schenkel has a review. 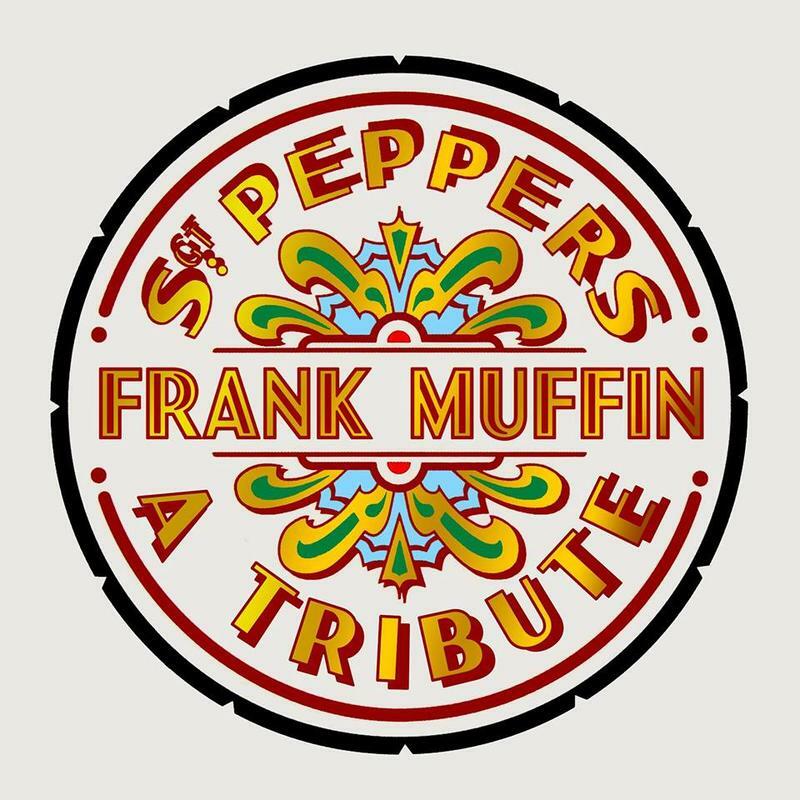 Frank Muffin is performing the entire Beatles’ record Sgt. Peppers Lonely Hearts Club Band Saturday evening at Lafayette Theater. 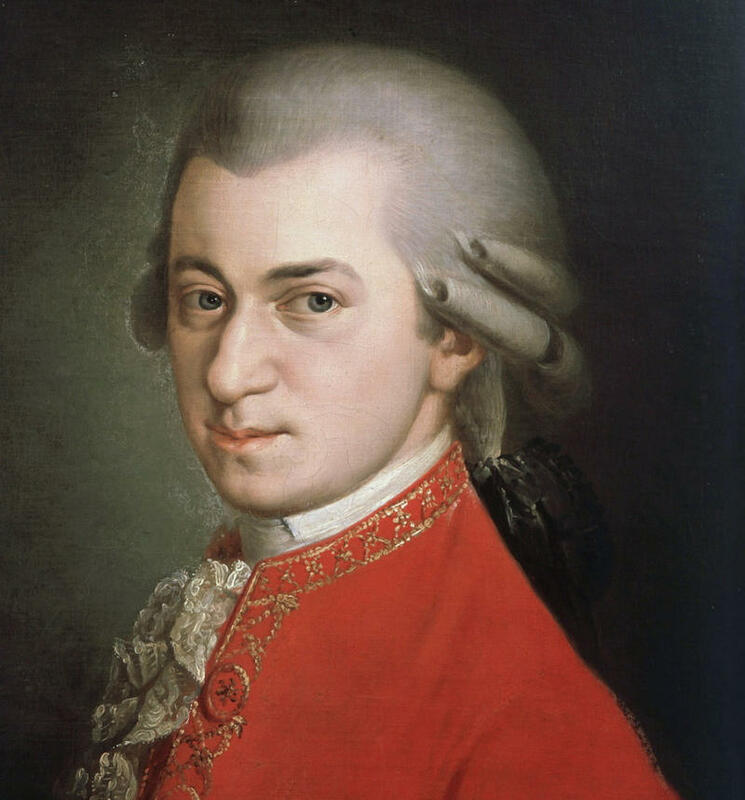 The proceeds of the night benefit Therapeion Therapeutic Riding Center in Brookston. Therapeion provides "equine assisted programs for persons with disabilities, children who have been victims of violence or abuse, veterans with disabilities, and for youth learning life skills." 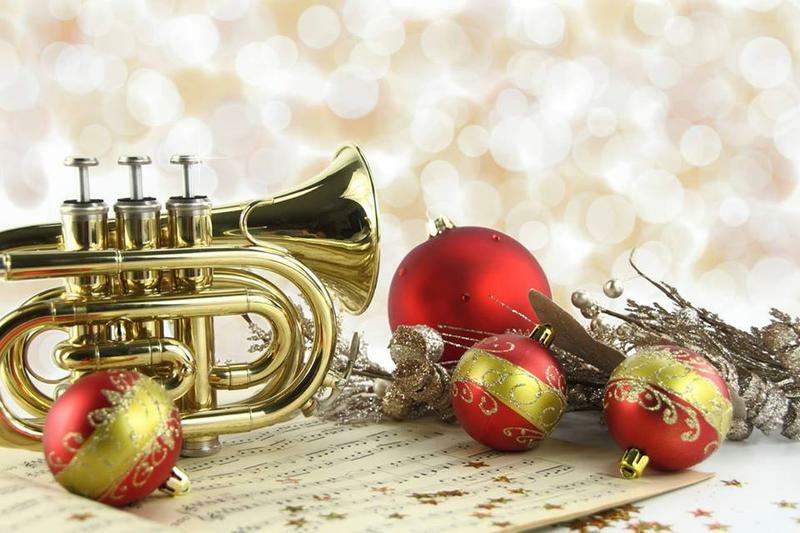 WBAA's John Clare spoke to Hans and Brittany Rees from Frank Muffin about the event, including having 22 musicians on stage, and how the idea came together. 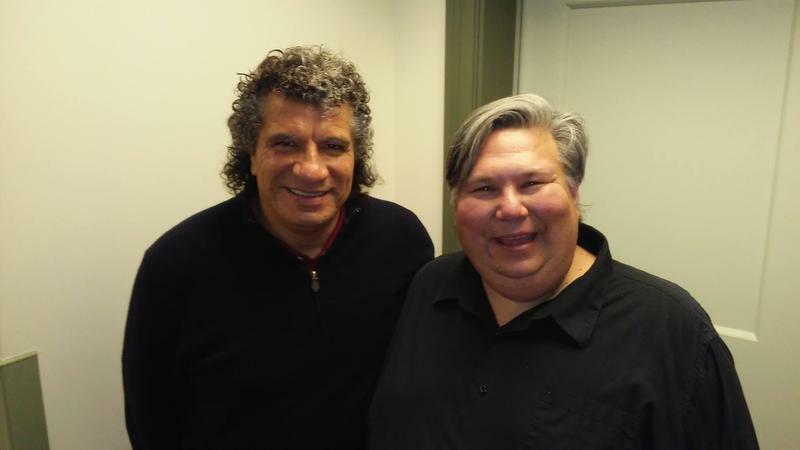 John Clare talks to Dave Broman, Executive Director of the Howard County Historical Society, about the group founded in 1916. 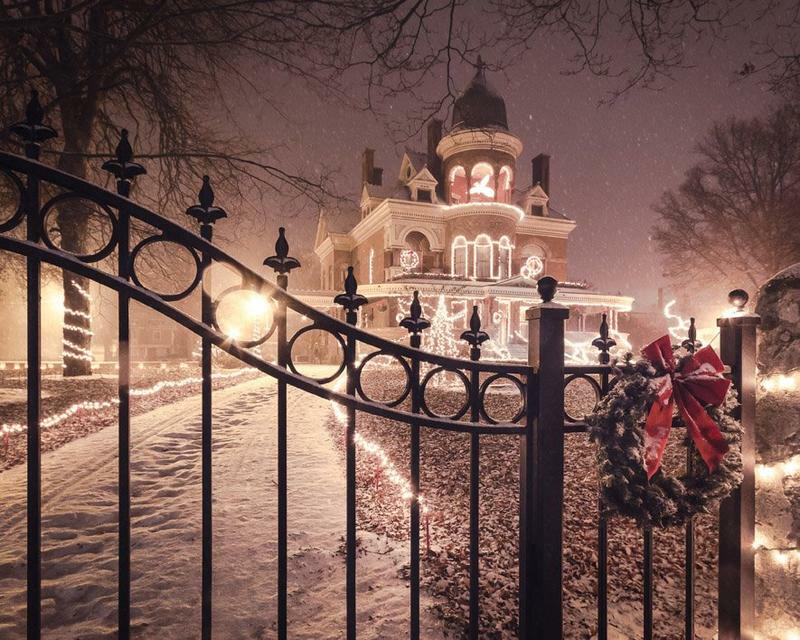 Currently the Seiberling Mansion is decorated for the holidays through December 30, 2017. 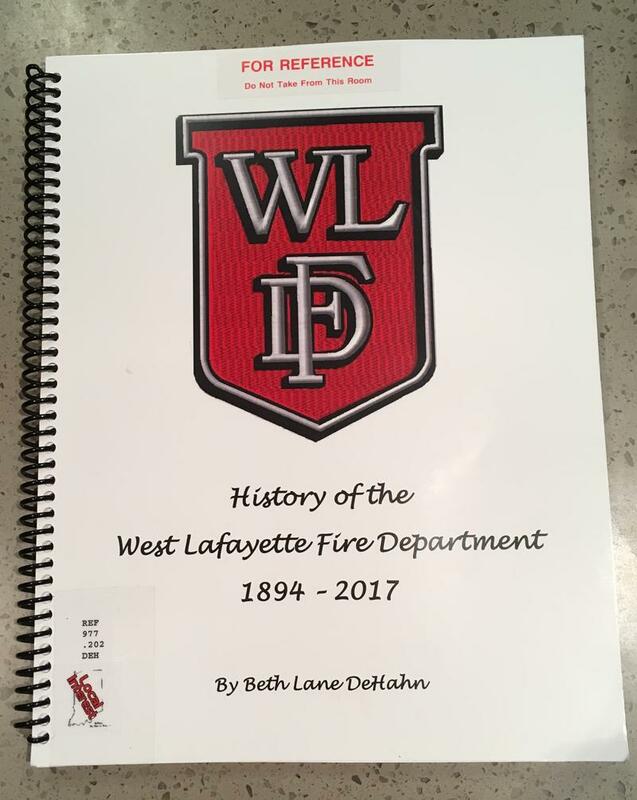 The West Lafayette Fire Department has a rich history beginning over a century ago. After the small town was ravaged by several large fires, Fire Station Number 1 and the first squad of firefighters took over to protect the growing community. Many years and fires later, administrator Beth Lane DeHahn has pieced together pictures and stories telling the bravery of the men and women of the department. West Lafayette Public Library Director Nick Schenkel has a review. 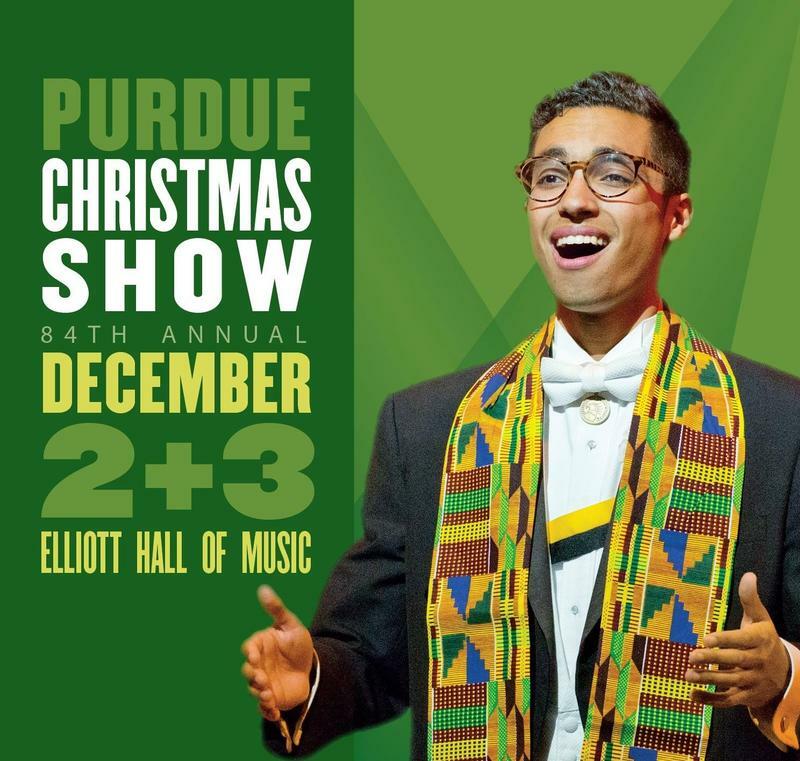 WBAA's John Clare recently spoke with William Griffel, Director of Purdue Musical Organizations, about the next Purdue Christmas Show performances, Saturday, December 2nd and Sunday, December 3rd at the Elliott Hall of Music. This week's feature highlights some of the spirited cats you can find at local distilleries across the world. As mice killers and social media stars, these cats bring warmth and fun to the places they work. 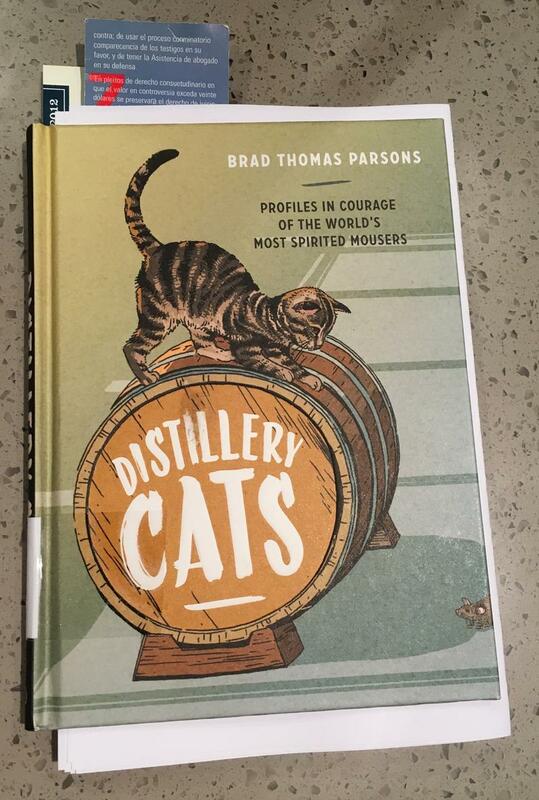 Filled with cat profiles and even cocktail recipes, any reader can find something perfect just for them. West Lafayette Public Library Director Nick Schenkel has a review.